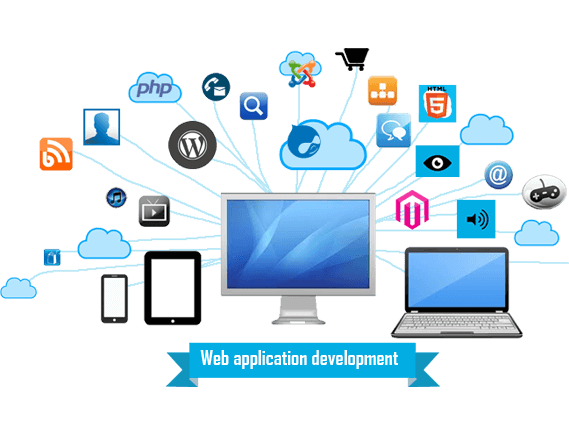 WE OFFER FULL WEB APPLICATION DEVELOPMENT SERVICES, STARTING FROM INITIAL REQUIREMENT ANALYSIS TO PRODUCTION DEPLOYMENT. We are passionate about Web Technologies and love creating digital products that people love using. Whether you are a startup or an established business looking to target a new market in Long Island, get in touch with us. Let’s join our forces and make your dream turn into a reality. 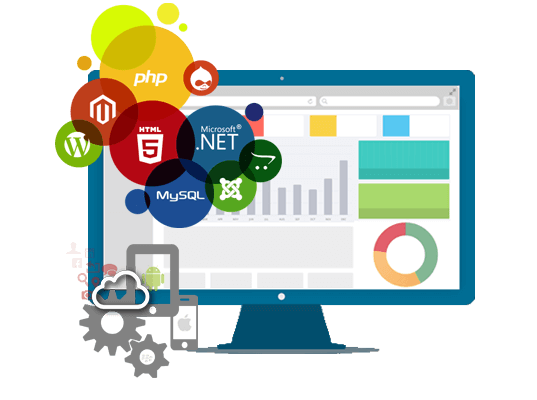 Using the technology of your choice, we will build custom web application solutions for Windows, Cloud, Android and iOS. We have the expertise and experience to experiment with the vast expanse that .NET technology offers. With a clear understanding of your business, we deliver cutting-edge .NET web technology solutions. We can assist you with having high-quality apps that include support for modern programming languages and automatic memory management. We Are providing end-to-end PHP website development and award-winning PHP application development services. Our skilled team of PHP developers offers extensive experience in PHP (LAMP) MySQL, AJAX, jQuery, and Open Source to deliver cost effective PHP programming services. 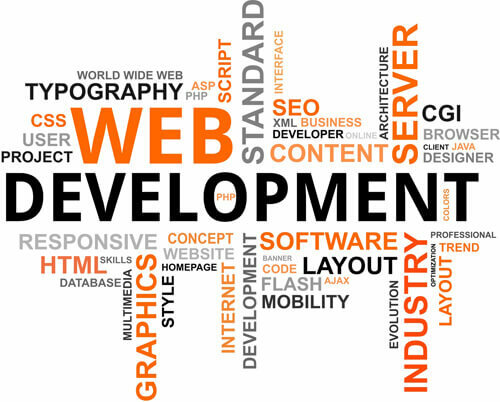 The offshore PHP software development services we offer are secure, robust, and scalable. We have ample experience in MVC (Model view controller) and we deploy it to create impressive, efficient and reusable web applications using PHP. We offer high-end custom website, application, CMS, and e-commerce store development services for clients across the globe. Get more work done when you have a web app based on Microsoft Azure technology. The in-built templates, tools and managed services make the task to develop an IT solution that is fast and user-friendly. Everything will be protected and in cloud. Start leveraging our Azure services! We make use of this technology because it performs, grants speed and is compatible with wide range of devices. Using this technology, you can deliver awesome web applications across Windows devices. Using the powerful R development environment, turn the Visual Studio to R. In the interactive window, you can directly run your code and see if it works. You can even keep a track of your previous inputs simply by doing a quick search. Node.js language lets you build apps using the in-built templates and you can also use command-line scaffolding tools. When you are using Node.js, you can simply create and deploy an app in less than 5 minutes. Bootstrap lets you develop responsive front-end websites using CSS, HTML & JS Framework quickly. Whether you are an amateur or a novice, Bootstrap lets you develop websites for all devices and projects of all sizes. SQL Server by Microsoft is the least vulnerable database so you can rest assured that your data is protected at all times. It has the capability to build mission-critical applications. So, transform your data into workable insights. Once you have us as your technology partner, you can breathe a life of fresh air because of our private design process, SLA, and audits provide you a real peace of mind. Single server, multiple servers, load balancing, redundancy, on-demand storage are possible with us. The responsive design and mobile-first ethos ensure that you have solutions to give a great user experience across tablets, desktops, smartphones and other devices of any screen size. We help you give your audience the access-on-the-go! Since 2009, we have been providing technology solutions to the businesses in Long Island, New York area. We are not boasting about ourselves. Read what our clients have to say about us and our services. We Don’t Just Build Apps. We Build Businesses. Our app and software development team is highly proficient that enables us to help you out with your web application needs. To begin with, we model each and every aspect of your web application visually. The automatic deployment stages the application in just a single click in a few minutes’ time. 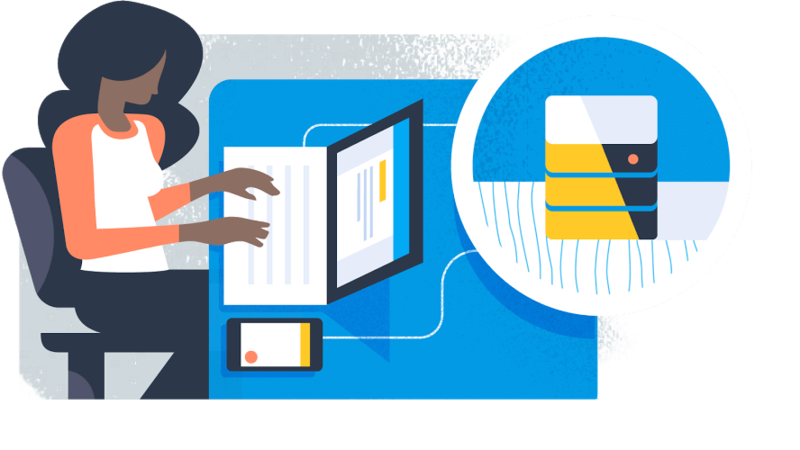 Since change is the only constant, our web applications are agile enough to adapt to any change easily and get redeployed in minutes without any bug or error. Easily manage your web-based application and its performance with a centralized console. Evaluate project needs and suggests what’s best for your organization and industry. Conceptualizing the strategies road map, Project management using Microsoft Project, JIRA etc. We develop prototypes and take approval before we start development. Software prototyping allow us to see how application will look and function in real time. Keep the client updated the project status till delivery.